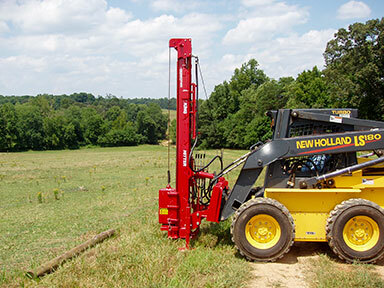 Wellscroft is the largest distributor of Kinghitter Post Drivers in the northeastern US. With New England's rugged rocky terrain, there's a good reason why Kinghitters outdrive the competition. Kinghitter needs vary by customer. Call us today for a customized quote at 1-855-327-6336. Financing is available.